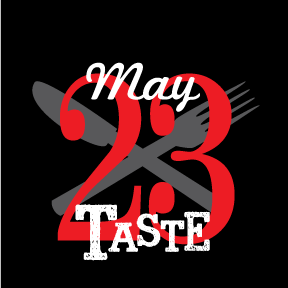 Thank you all for attending the Taste of Valparaiso last night! Your support helped make the night a success! 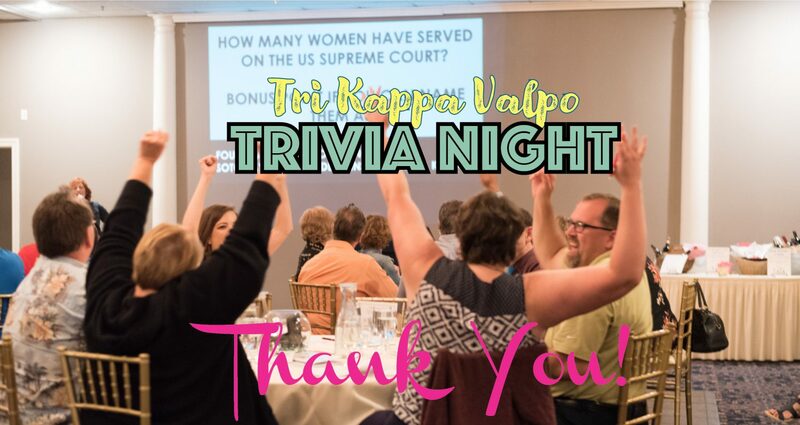 Trivia Night – September 20 – Save the Date!